South Rangeline Rd and 20th Street, go east on 20th St toward Duquesne Rd. Piper Glenn to the right. Hello, I’m interested in 2050 South Johnathan Hunter Street and would like to take a look around. 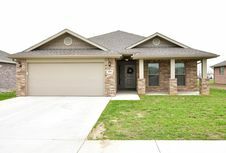 The details on 2050 South Johnathan Hunter Street: This house located in Duquesne, MO 64804 is currently for sale for $159,900. 2050 South Johnathan Hunter Street is a 1,650 square foot house with 3 beds and 2 baths that has been on Estately for 6 days. 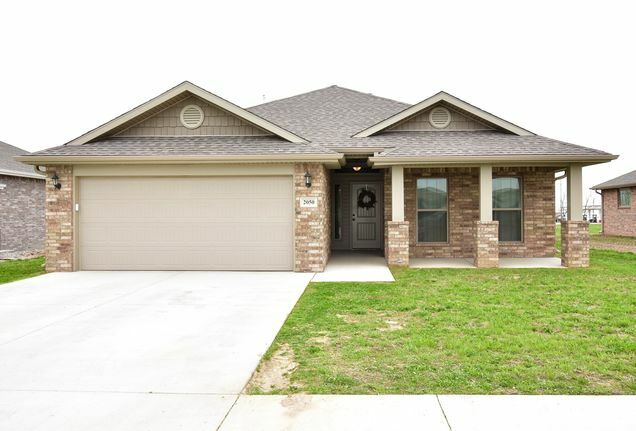 This house is in the attendance area of East Middle School, Soaring Heights Elementary School, and Joplin High School. Listing Courtesy of: SOMO and Coldwell Banker HMF Rogers.